Toasting our Independence! 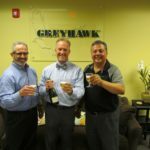 Recently, the Principals of GREYAHWK had occasion to celebrate the transition of the firm to 100% employee owned. 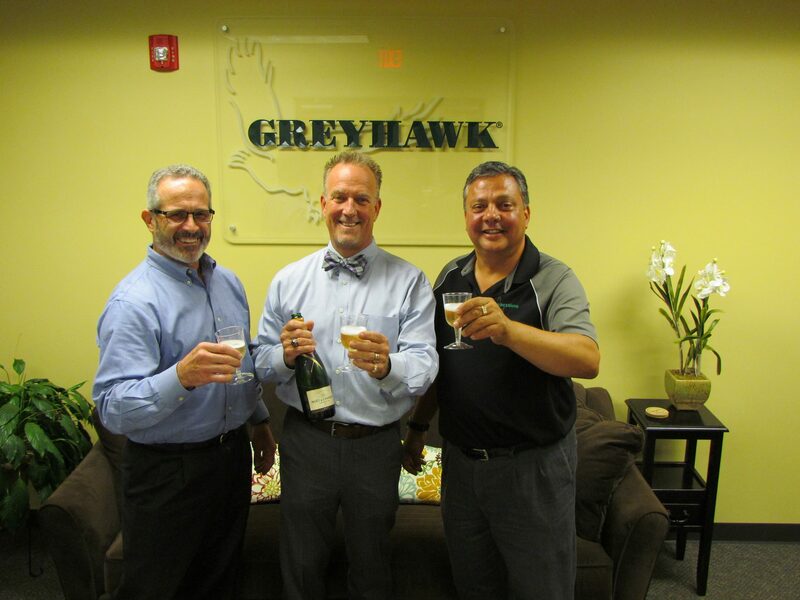 We all look forward to continued growth and the next 20 years of GREYHAWK Success! Always do the RIGHT THING and FINISH STRONG!